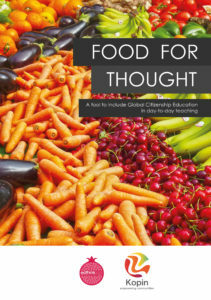 KOPIN is currently in the process of publishing a global citizenship educational toolkit entitled: “Food for thought – A tool to include Global Citizenship Education in day-to-day teaching”. A printed version of the EAThink Toolkit, with ready-to-use lesson plans and resources including the best Global Learning Units for primary and secondary school teachers, will be distributed in all State, Church and private schools in Malta and Gozo. 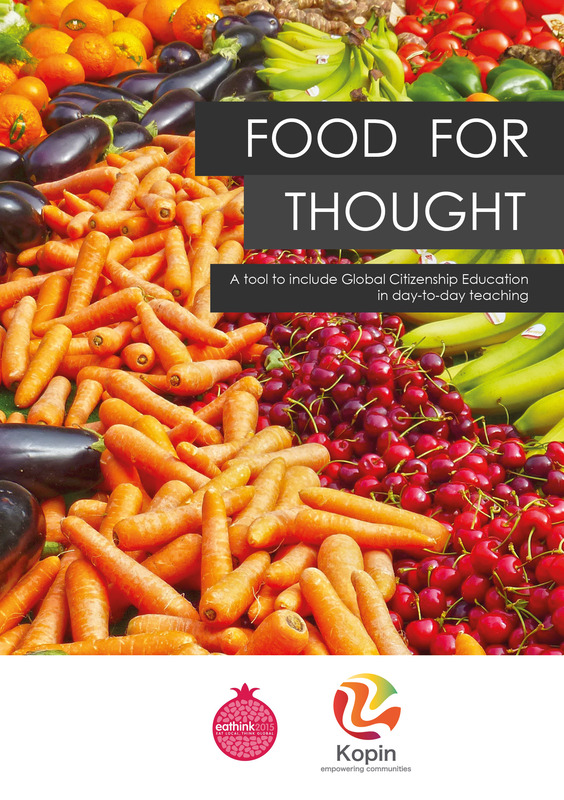 The toolkit can also be used by global education educators and trainers and volunteers engaged in educational activities on global learning and sustainable agriculture. Book your electronic copy of the toolkit now and you will be the first to receive the link to download this toolkit. Make a difference, donate now!